Creating a budget doesn’t prohibit you from having fun. In fact, spending your money purposefully is one of the simpler tasks of adulthood. No longer will you have to crawl under couch cushions for loose change to afford your morning coffee. 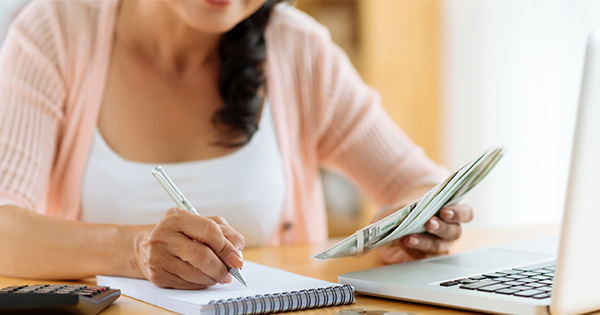 Here are our tips for creating an effective budget. You should account for every dollar at the start of the month. This way of budgeting is called zero-based budgeting - every dollar goes to a specific location to ensure your expenses match your total income for that month. Keep track all of that month’s necessities, like groceries and rent, and also reserve a portion of your money for your savings account. We recommend creating an excel spreadsheet to help you keep a close eye on your budget and be as accurate as possible. Life happens, and you’ll need to adjust your expenses to accommodate those unexpected moments. Whether you’re planning a trip to Mexico or were asked to be part of your friend’s wedding - it takes proactive planning to ensure these events don’t throw off your budget. Create a savings fund for those special times, so you’re not caught in a situation where you must sacrifice your budget in order to have fun. The sooner you pay off your debt, the sooner you can really take control of your income. Debt doesn’t have to rule your spending habits, but putting it off does more harm than good in the long run. When creating a budget, account for any type of debt, whether it’s cash loans or student loans. If you’re in a position to put aside money for debt payments, you should start off by paying more than the minimum monthly payment. Long-term, this will save you money on interest and speed up the payoff process. We’ve all had the financial blues at one point or another. Learning to live frugally can be an adjustment, but it’s certainly not an impossibility. Cut corners by dining out less, canceling your cable subscription, and inviting your friends over for a game night. The craftier you can get, the better. It’s a crushing blow to rid yourself of these magic little cards, but using them less often (or not at all), will help you pay off your debt faster because you’re not constantly adding to it. The average American carries $6,354 worth of credit card debt - don’t let this be you. 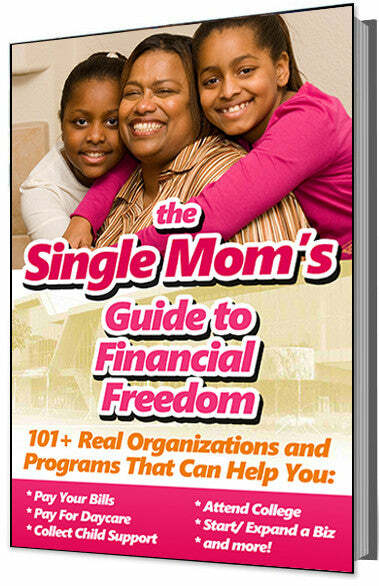 Rid yourself of this hassle, so you can start living debt-free as soon as possible.